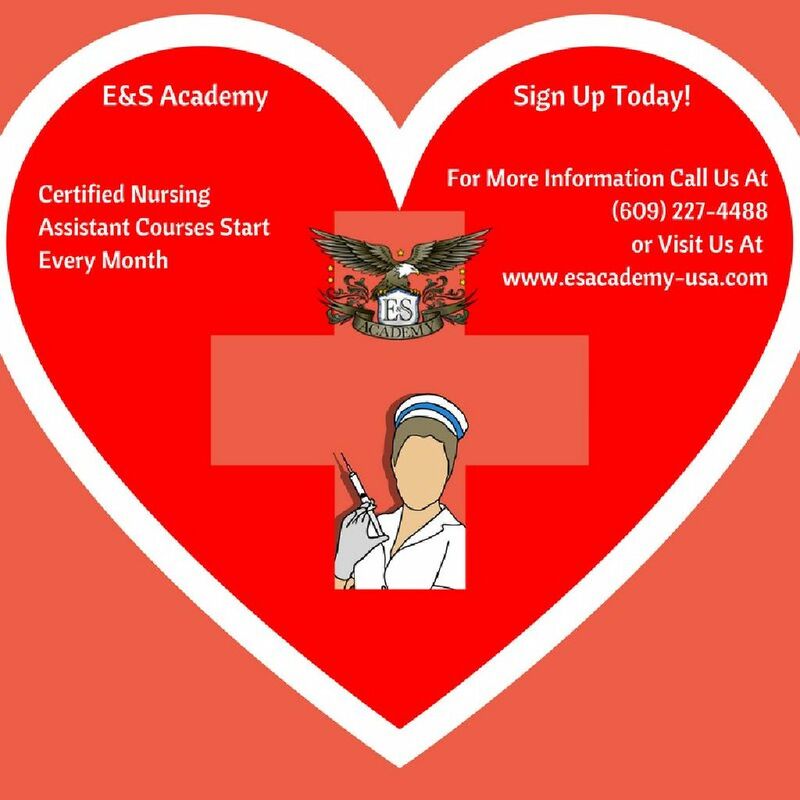 Certified Nursing Assistant Classes Starting Now! Become Certified As a Phlebotomist in Only 4 Weeks! Become a Home Health Aide Today! Classes as short as 3weeks long to earn your certificate! Get Certified as a Home Health Aide in Just 3 Weeks! EKG Jobs Are in Need! Earn your certificate now and sign up for classes! Ever Wanted to Work in Healthcare? Then Become a CNA! Learn CPR In Just 4 Hours! Medical Coding and Billing Classes filling up!